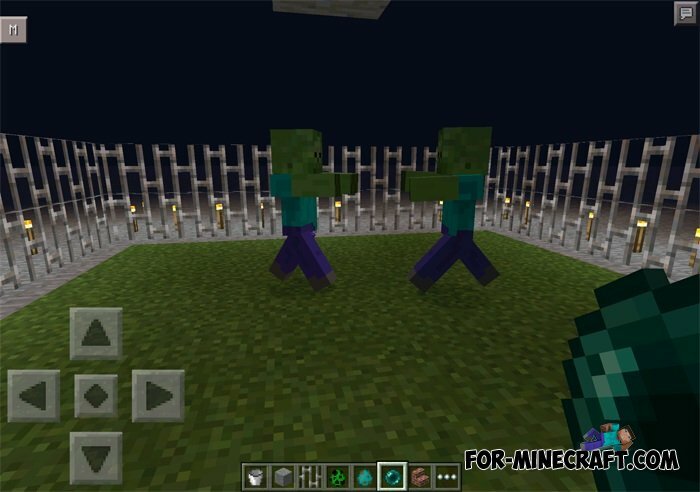 This is a new addon for Minecraft PE, which adds to the game the opportunity to fight monsters with each other. 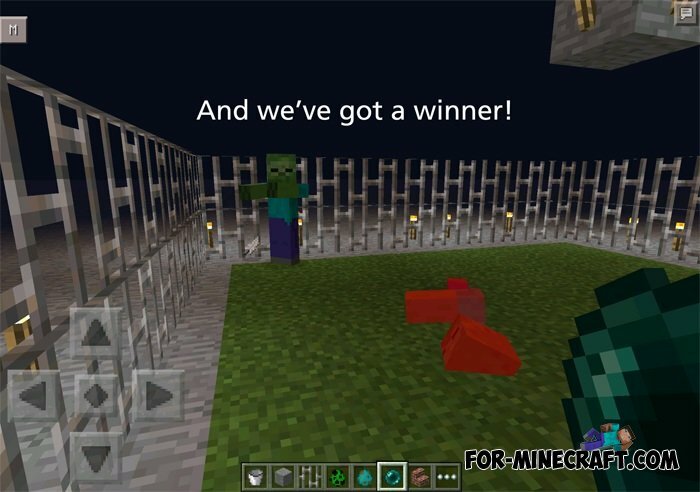 For example, zombie vs zombie, etc. 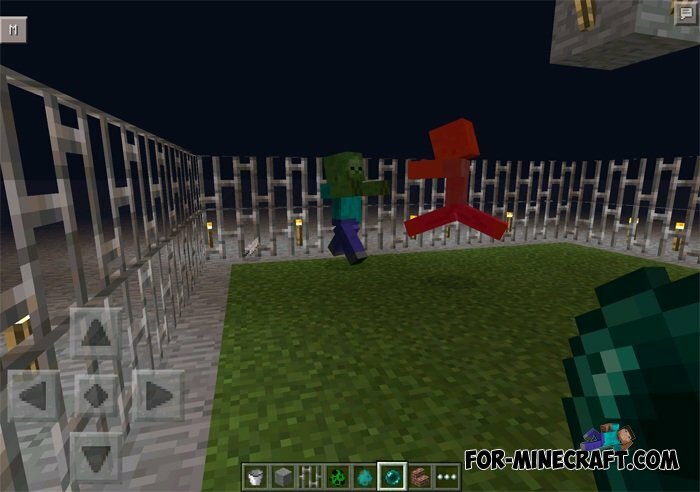 DayZ Mod for MCPE 0.10.4With this mode you can move the game Minecraft PE zombie apocalypse world of the game DayZ. You have to fight for survival, the battle with the zombies, search for food as well as new weapons.